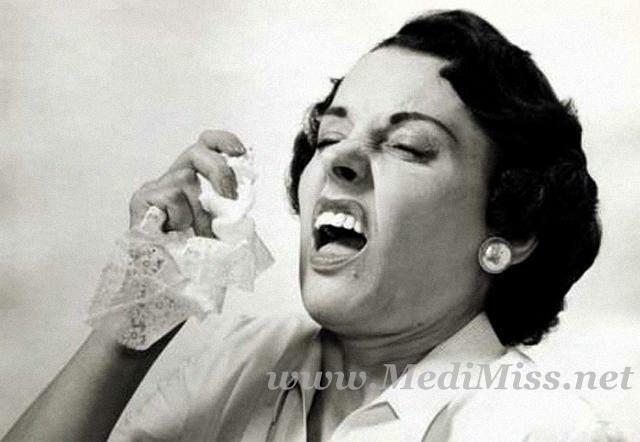 Allergy is a condition characterized by a level of sensitivity greater than normal to a specific substance. Below are symptoms and natural treatment for allergy. Do not take chocolate, cold drinks, alcohol, sugar, chicken, tobacco, milk, cheese, butter. Take 125 mg vitamin B5 or pantothenic acid daily for 2-3 months. Take 300 mg of vitamin E daily for 6-7 weeks. It is effective for anti-allergic system of body. Water is natural allergy remedy. drink lots of water daily to help flush out mucus. Keep your windows closed at home or in the car during high pollution times. Take Cumin (Jira), Fennel (Sof) and Sesame (Til) seeds 50 gram each and roast it. After that Mix 1 teaspoon of Rock salt (Kala Namak). Put this mixture in a glass jar. Eat 1/2 teaspoon of this mixture after eating food on daily basis. It will help to prevent any kind of food allergy.